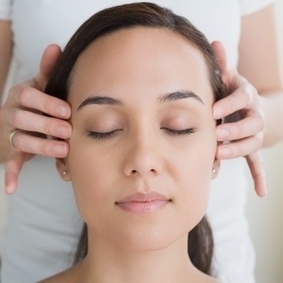 This massage includes upper back, shoulders, neck, scalp and face. This is an addition to another couch treatment and a great way to calmly end your therapy session. It can also include some neck stretches to help ease your neck tension and improve movement range. 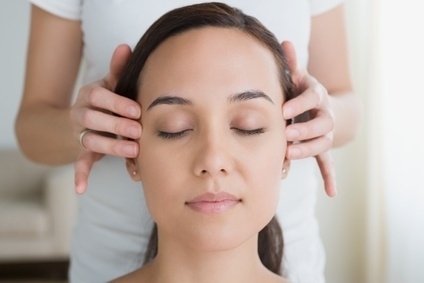 Indian head massage has many benefits including relieving tension headaches, TMJ syndrome, eyes strain and neck stiffness. It can also bring a feeling of better clarity by increasing oxygen flow to the brain. Great for restoring energy flow and creating some calm and balance.